CBT Test in Cardiff takes between 6-8 hours on one day and the instructor will train you through the 5 parts of a CBT. Cardiff instructors are renowned for their friendly, calm and relaxed motorcycle instructor approach allowing for any rider, beginner through advanced to feel comfortable and pass their CBT Test. RideTo CBT Test locations in Cardiff are in Pontypridd, Cowbridge with nearby locations in Swansea and Bristol. RideTo CBT Test locations in Cardiff supply areas in Cardiff city centre, Pontypridd, Cowbridge, Llanwit Major, Barry, Penarth, Caerphilly, Bridgend and close by locations such as Swansea, Port Talbot, Neath and Pyle. What is a CBT Test? CBT Test in Cardiff is no different to any other part of the UK and consists of 5 parts of motorcycle training on one day. Following passing your CBT Test you will be able to ride legally on the roads assuming that you have insurance and a 50cc or 125cc moped, scooter or motorcycle. 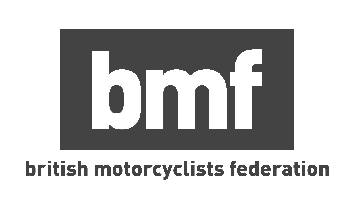 Alternatively, if you are looking after the environment you can check out one of our latest articles on riding an electric motorcycle on a CBT.